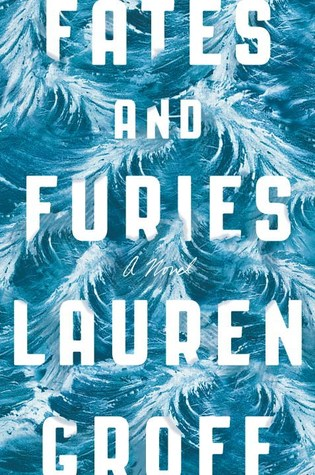 This month we'll be discussing Fates and Furies by Lauren Groff. "Lauren Groff's thought-provoking, occasionally meandering book is an exploration of a 20+ year marriage between Lotto (Lancelot) and Mathilde...in the end, this is a fascinating and compelling book, an intriguing character study" (customer review, Amazon.com). Join us for lively discussion and a warm beverage! For adults.